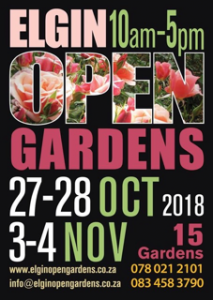 Elgin Open Gardens is an annual, week-long event that allows the public access to otherwise private gardens. 15 gardens are participating this year, the 17th Open Gardens. 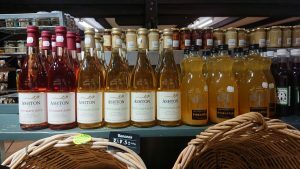 Many of the wine estates in the valley lay on special events with food, wine, music and entertainment during this magical week. 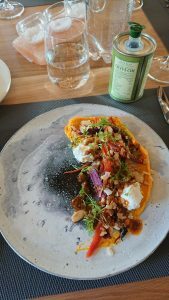 My day started with a phone call from the delightful Nicole Precoudis of Terra Madre, who invited me along to her organic farm and deli this weekend. Thank you Nicole! 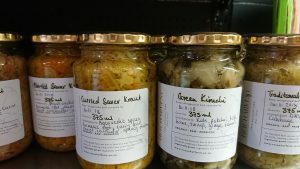 Terra Madre is not usually open over weekends, but during Elgin Open Gardens they welcome visitors on Saturdays and Sundays. 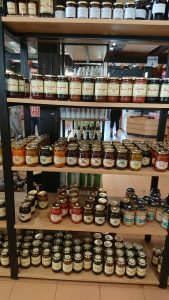 Make the most of this and visit them, to buy some of the garden-fresh organic vegetables and other delicious foodie delights from their store! 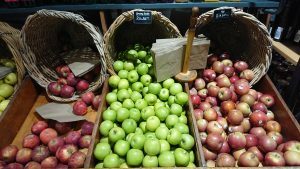 Terra Madre deliver organic fruit and vegetable boxes – for details, look here: Terra Madre Fruit and Veg Boxes. 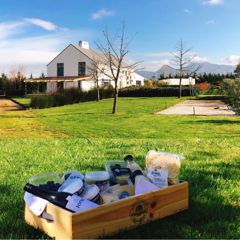 You can also sign up for a 6 month subscription for Terra Madre’s Food and Wine boxes; R800 per monthly box gets you a free organic fruit and veg box valued at R120. How’s that for a good deal? Read more here Terra Madre Food and Wine Subscription Boxes. For the full lowdown on the Terra Madre magic, visit their website Terra Madre. Nicole and her team are preparing special picnic hampers during Elgin Open Gardens Week, which you need to pre-order in advance. 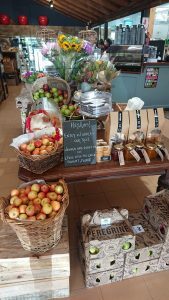 Pre-Order your picnic OR visit the farm deli to make up your own brunch / lunch from a wide range of freshly prepared food made with love. 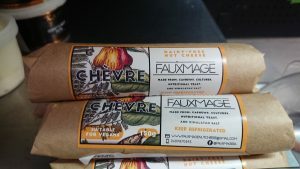 All food is prepared with free range ingredients and contains no preservatives. 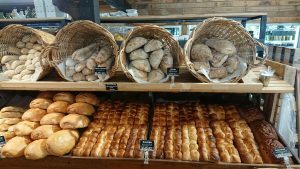 Get your Boule game on! Or bring a picnic blanket to enjoy your picnic on the lawns. Compostable eating utensils will be supplied as well as ice buckets & glasses for wine bought at the deli. Nicole kindly sent me details for the valley’s wine estates, farms and gardens participating in Open Gardens week. 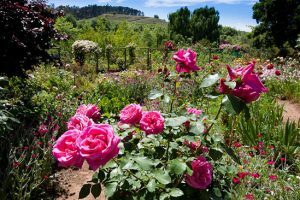 You can also visit the website Elgin Valley Open Gardens. Nicole says it’s a very special time in the valley, with the blossoms and roses in full bloom and the opportunity to see some stunning gardens. Many estates and gardens are also selling rare and unusual plants, so take your wallet along! The wine estates are also all open, except Iona. 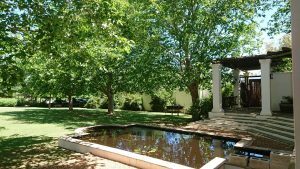 Wildekrans Country House is a very special place owned by a wonderful family. Their beautiful gardens, setting and contemporary South African art are really something to see. Wildekrans has an artist in residence during Open Gardens week, to interact with visitors. There is a 4-star rated guesthouse that offers overnight accommodation too, either self-catering or with breakfast and dinner included. 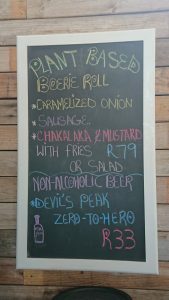 To read more, visit their website Wildekrans Country House. 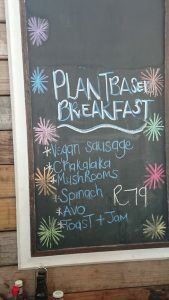 My personal recommendations are to visit Peregrine Farm Stall for their wonderful country-style homemade treats, now also with 100% vegan dishes, and Salt at Paul Cluver for a magnificent breakfast or lunch in a beautiful, rustic and serene setting. 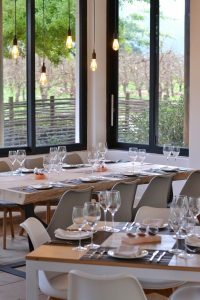 The newly revamped Salt has big picture windows that look out directly onto the apple orchards and lovely gardens all around. 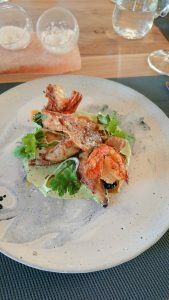 Bright and energetic young head chef Mechelle Spann serves an up-to-date menu of inventive and inspired dishes that deeply satisfy. 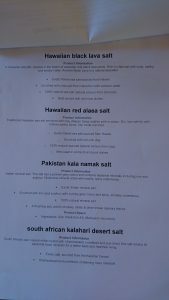 True to its name, Salt offers a unique salt tasting with some unusual and exotic salts from far-flung places, like Iranian blue salt, Hawaiian red alaea salt, Hawaiian black lava salt, Pakistani kala namak salt and South African Kalahari desert Oryx salt. 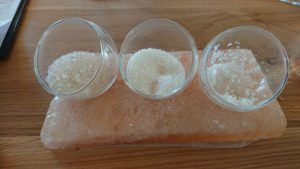 These, and other unusual salts, are for sale at the restaurant. Look out for the fantastic River Bend extra-virgin olive oil too. 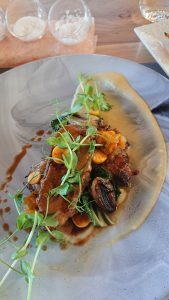 Salt serves a 2 course lunch for R295 or 3 courses for a very reasonable R370. 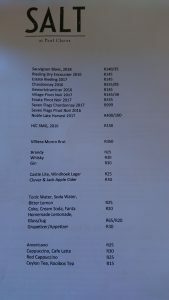 Paul Cluver Estate Riesling and Pinot Noir are wines worth trying. 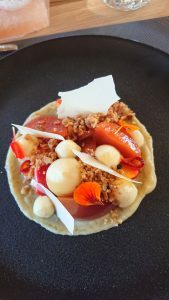 Read more about Salt’s breakfast and lunch menus here: Salt Restaurant Paul Cluver. Peregrine Farm Stall is very dear to my heart. 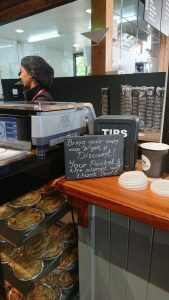 I am immensely cheered by the journey they have embarked upon to lessen their carbon footprint by minimising waste, switching to 100% biodegradable, compostable plastics and serving fully plant-based meals and deli products. Consulting chef Norah Hudson, herself a committed 100% vegan, has done a sterling job in developing vegan and vegetarian recipes that have mass market appeal. 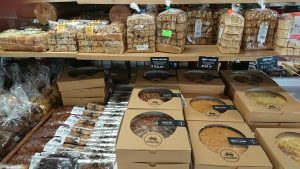 Peregrine specialties are their amazing home-made pies (3 vegan ones, including the hugely popular vegan sausage roll), mosbolletjies, rusks, breads, cakes, pies and tarts (melktert! 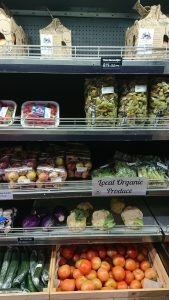 ), cookies, sweet treats, pickles and preserves as well as fresh vegetables including locally farmed organic ones. 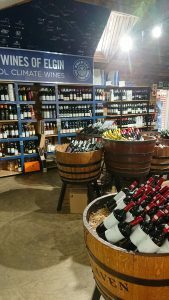 There is a wine shop focusing on the region’s cool climate wines, as well as a huge choice of non-alcoholic beverages, even zero alcohol beer! 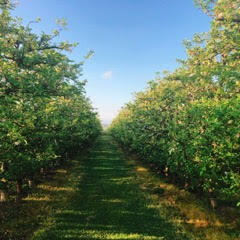 The local ciders, grape and apple juices are tops, or choose fresh cold-pressed juices made to order in the restaurant. 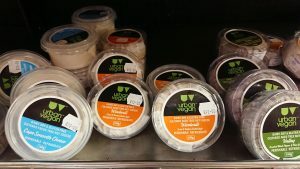 Ready-packed padkos meals can be found in the fridges by the entrance, and vegans will delight in the Urban Vegan and Fauxmage nut cheeses, Real Food Factory relishes, kimchi, sauerkraut and fermented foods. Visit their Facebook page Peregrine Farm Stall for more details. 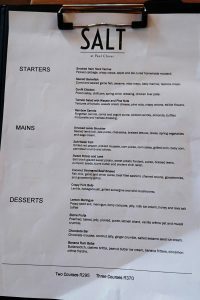 TOP TIP: During Elgin Open Gardens Peregrine offers a special limited edition menu with tea pairing. 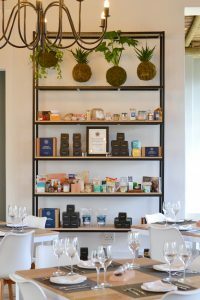 Read more about it here: Peregrine Limited Edition Tea Menu.